Congratulations! Have you selected a professional hair stylist, make-up artist, nail technician, and massage therapist to make your wedding day the PERFECT day? If not, we offer a lovely facility that will enable you to create the perfect wedding look and enjoy a relaxing environment during your wedding day services. We also offer mobile services within a certain area (Travel Charges Apply) . Our pricing below is just a sample of what we can offer. 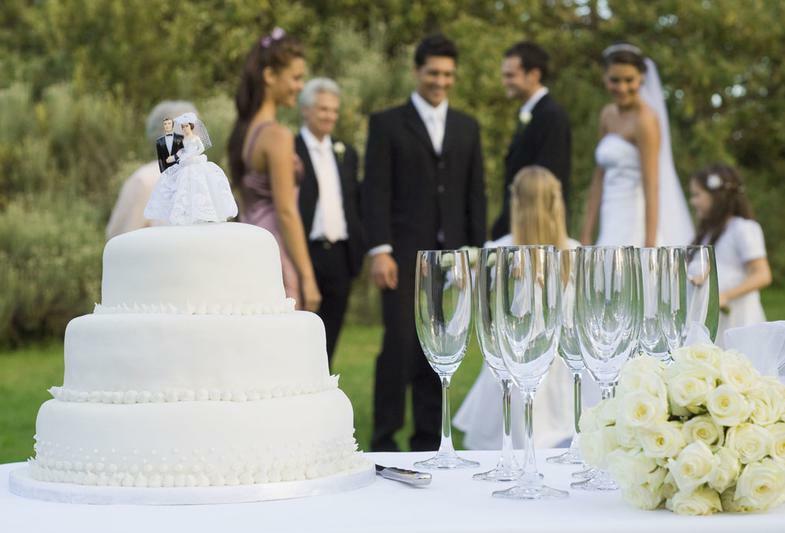 Please don't hesitate to call us if you would like to customize your special day. We offer a lovely area for serving refreshments while you're enjoying your onsite wedding services. You are welcomed to bring any refreshments you would like on the day of your services. Due to the busy schedules of our stylists, especially during wedding season, a 50% non-refundable deposit for all services must be paid in order to reserve a date. Please ask us about our special event contracts which ensure all services to be provided and fees to be collected are clear so there will be NO confusion!